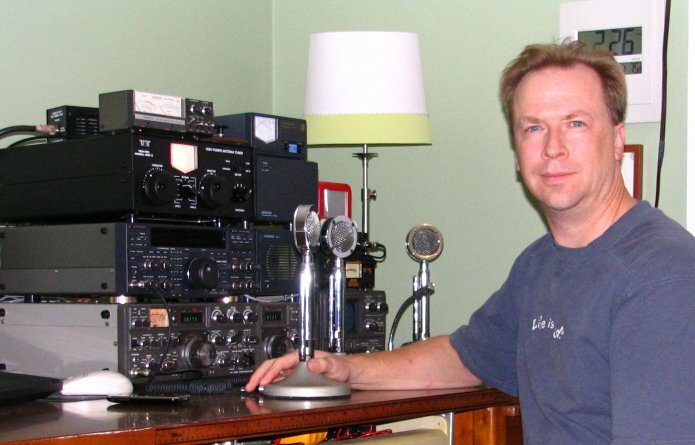 This page is dedicated to videos related to Ham Radio and Electronics. Most of the videos have been pulled from YouTube. The videos posted are primarily instructional. I hope you find them enjoyable to view. I really want to thank my friend Alan Wolke, W2AEW, for the many vidoes that I posted here from his YouTube page. Alan is a colleague of mine at Tektronix. I'm jealous in that he gets to play with many of Tek's latest scope products that he has to support. He has a great job. Even thought I left Tektronix in 2016, Alan continues his great work with the company. While I was the Source Measure Unit (SMU) Product Manager at Keithley, I still want to to offer two videos below for the products that I was responsible for with Keithley Instruments, the Models 2450 and 2460 SourceMeters®. These are cool test instruments that have touch screen systems that really enable the user to do so much more. There is a blogger (Shahriar Shahramian - The SignalPath) that put together these following two videos that really put these instrument to the test. They are over an hour long each but you will be fascinated by what he does and how the instruments perform. I hope you watch these videos.